Team Analytics are now displayed right on your Dashboard instead of the Team Page. Price List selector is now located to the left of the search bar, so you don’t have to open the filter to switch between Price Lists. 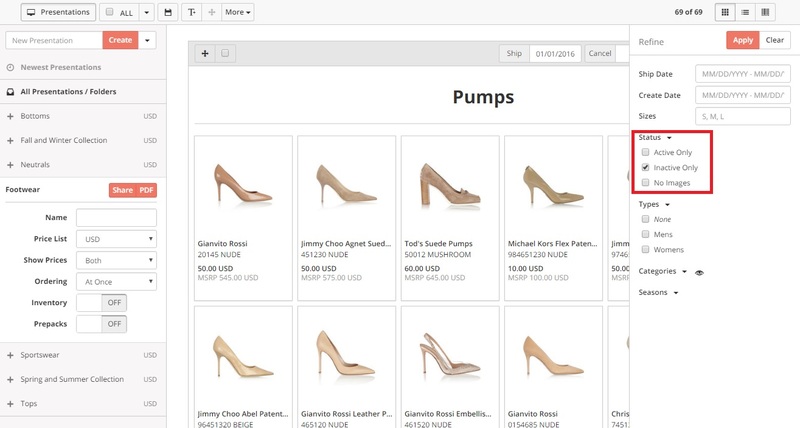 Drag and Drop makes it easier to move and organize products. Change the name of a Presentation after it's been created. Note: Name of presentation in the shared link URL will not change. 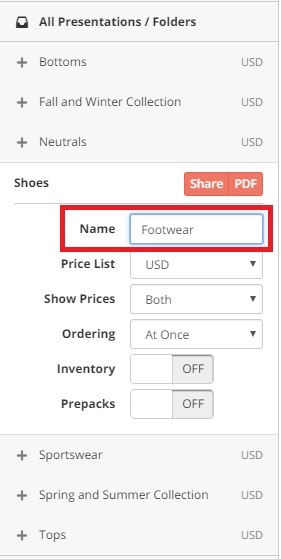 In addition to the "NEW" and "SALE" labels you can add to products in a Presentation, you can now create an apply a custom label with a 12 character max. You can filter in or filter out Active and Inactive products when viewing a Presentation. Another way to modify prices for a particular presentation without having to change the product prices. You can now use a negative discount to markup the price of the product. For example entering "-25" in the discount box will increase the prices of products in the blurb by 25%. icon to toggle to the SKU View on your Products Page. 2) Click the checkbox next to the SKUS you want to select. 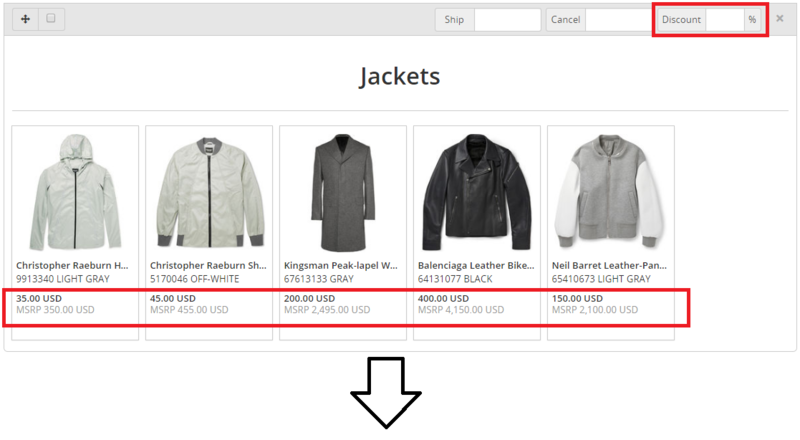 3) Select the down arrow on the product status menu and select "Disable Selling." To enable selling, follow the same steps to change the product status and select "Enable Selling." We've made it easier for your buyers to find exactly what they're looking for. Buyers can use the search bar at the top a Presentation to search for a particular product and the search function will highlight any matches. When a Buyer is logged in, they can use the search bar under Recently Viewed to search for a particular Presentation. Invoicing is now available as an add-on feature! 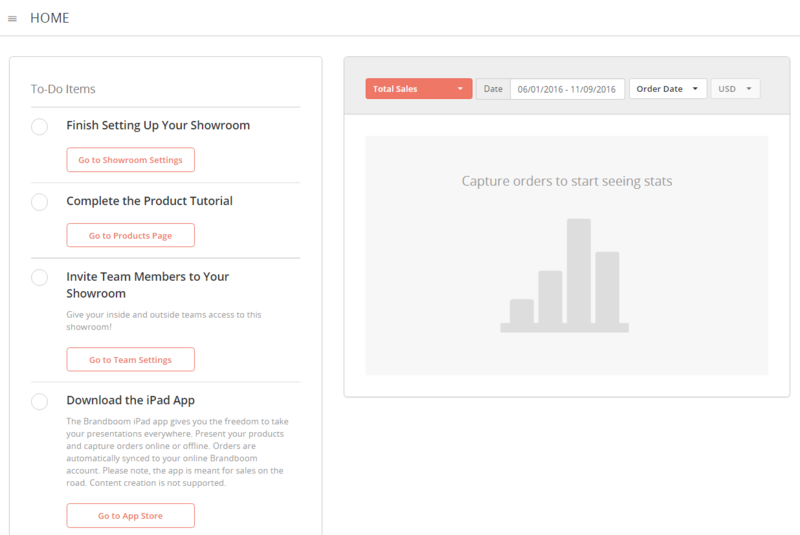 See your Subscription Page to get started with invoicing. Create invoices from orders and collect online credit card payments with our Stripe integration. Transaction fees apply.